This morning my Hubby has taken the children out for a couple of hours so I can have ‘me’ time (how generous!). CITV ( a UK childrens TV channel) is 30 years old this week so the channel is having an ‘Old Skool Weekend’ where it is showing old childrens TV shows from back in the 1980’s/90’s. If you grew up in the UK and are in your late 20’s/early 30’s then these shows are probably what you watched. So the TIVO box has been set to record so I’m going to be having a lazy weekend catching up on old memories. 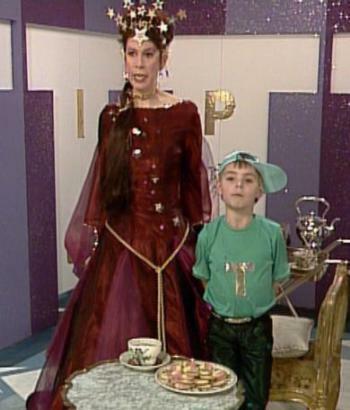 So if you recognise any of these shows then treat yourself to a trip down memory lane. I think I watched repeats of The Tomorrow People as I wasn’t born when that was on TV. Oh my goodness, I didn’t realise this was happening. Count Duckula! 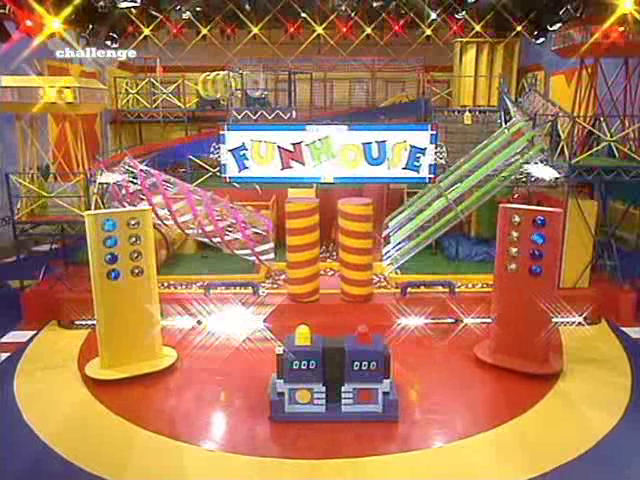 Fun House! Knightmare! Rainbow! 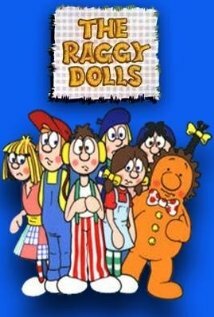 It’s a complete walk through my favourite childhood TV shows. 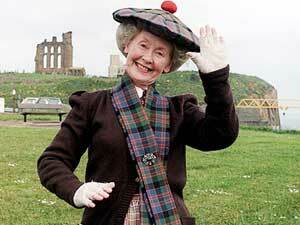 I hope you have a fantastic wander down memory lane! My husband was saying how he wishes they would bring back Knightmare. Fraggle rock, Dangermouse and button moon? Fantastic! 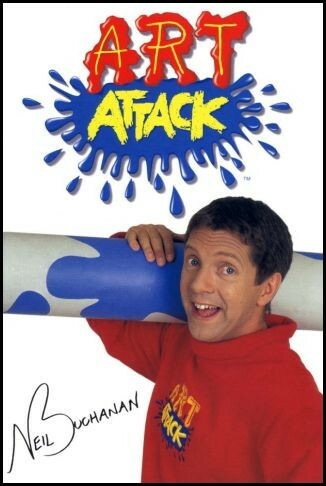 I spent so much of this weekend sat in front of the TV watching this, it was excellent! My favourites were Art Attack, Rosie & Jim, Sooty and Count Duckula. I used to have the last 2 on VHS, I miss my tapes! I’ve been surprised at how many people were so excited to hear their childhood TV shows were back on TV. Me and my daughters really enjoyed watching Sooty & co. I wonder if it’s available on DVD-I’m off to check on Amazon. I totally agree. My eldest daughter (who’s 4) has recently discovered Scooby Doo which is something else I loved to watch as a child. 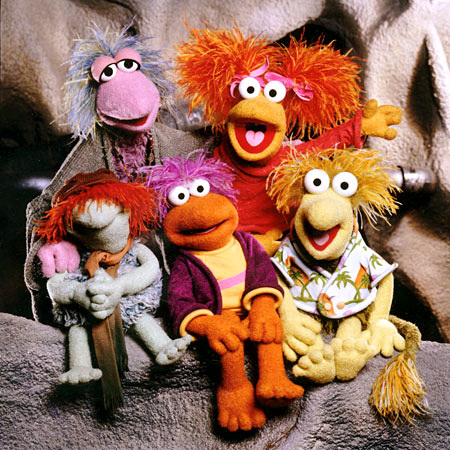 Fraggle Rock! down to Fraggle Rock! Fun! 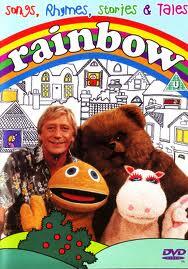 I love Fraggle Rock and Rainbow!!! I’m so glad to get to “meet” you. Cute profile photo on your sidebar. Thank you so much for stopping by and leaving me a “like”. I love seeing people who have stopped by. I enjoyed visiting – I’ll have to do it again some time! This brought back some great memories…I loved Fraggle Rock and am happy that my boys get to enjoy it now 🙂 Thanks for stopping by my blog earlier!! I look forward to following along with your adventures as well! Thanks for your message. I’ve enjoyed showing my girls the tv progs I used to watch when I was little.